WASHINGTON D.C. — U.S. Rep. Rashida Tlaib (D-Detroit) introduced new legislation in Congress that would block insurers from factoring in consumers’ credit history to set auto rates. She said credit scores have nothing to do with how people drive, resulting in discrimination against low-income consumers. Tlaib represents parts of Detroit with the highest auto insurance rates in the nation. She has 25 co-sponsors for the bill but will be fighting the insurance lobby, which opposes the legislation. “This bill would make underwriting less accurate and could lead to an increase in premiums for auto insurance policyholders,” said Jimi Grande, senior vice president of government affairs for the National Association of Mutual Insurance Companies. Tlaib pointed out that while the states regulate insurance, Congress oversees credit bureaus. “This is just one small part that I can do on the federal level,” she said. The bill, HR 1756, would prohibit the three credit bureaus from providing consumer reports or consumer information to anyone making a decision to underwrite or rate auto insurance. 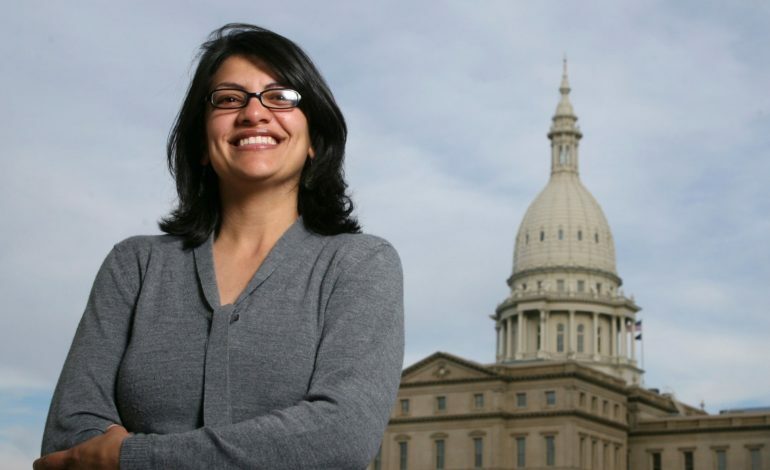 In a letter to colleagues seeking support, Tlaib wrote that the use of credit histories places a burden on low-income communities. She said Rep. Maxine Waters (D-CA), who chairs the House Financial Services Committee, is “extremely supportive” of the bill. 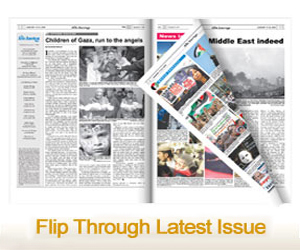 Auto insurers use credit scores to help estimate which customers might file a claim, a practice dating to the 1990s. Jeff Brewer, vice president of public affairs for the American Property Casualty Insurance Association, said he agrees that Michigan’s insurance costs need to be fixed. He said the state’s high costs are due to Michigan’s unique requirement that drivers purchase unlimited medical benefits in the event of an accident and not because of the use of credit-based insurance scores.